Bill is the composer and musical director of the Untold Stories of Vancouver Trilogy produced by Theatre in the Raw. Working with playwright and former journalist, Bob Sarti, Bill co-composed the music to Bruce the Musical with Earle Peache in 2008. ‘Bruce’ is an original two-act musical drama about the life of the late legendary Vancouver Downtown Eastside activist Bruce Eriksen. 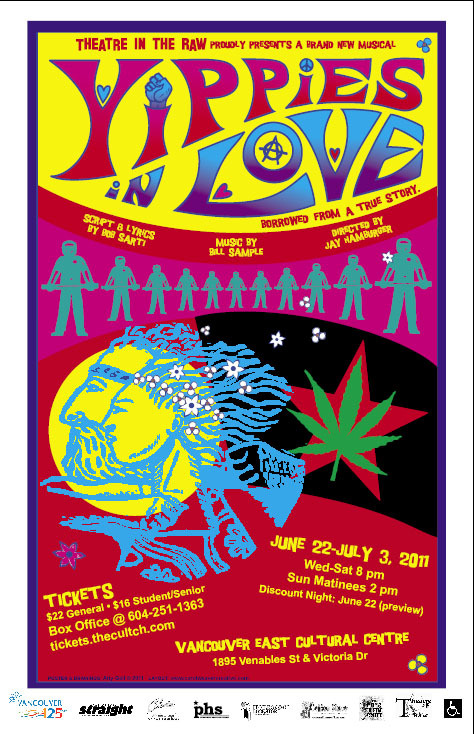 In 2011, Bob and Bill wrote Yippies in Love – a second two-act musical chronicling the tumultuous days of the late ’60s early ’70s as seen from the perspective of Vancouver based Yippie activists and their various conflicts with different kinds of authority. In their third and final musical collaboration, Bill and Bob brought to life the important story of the Raymur Mothers. The story follows single mothers in the Raymur Place Social Housing Project who won’t take no for an answer from local politicians and a railway company. In the end they are successful in having a pedestrian overpass built over railroad tracks in order for their children to get safely to school. 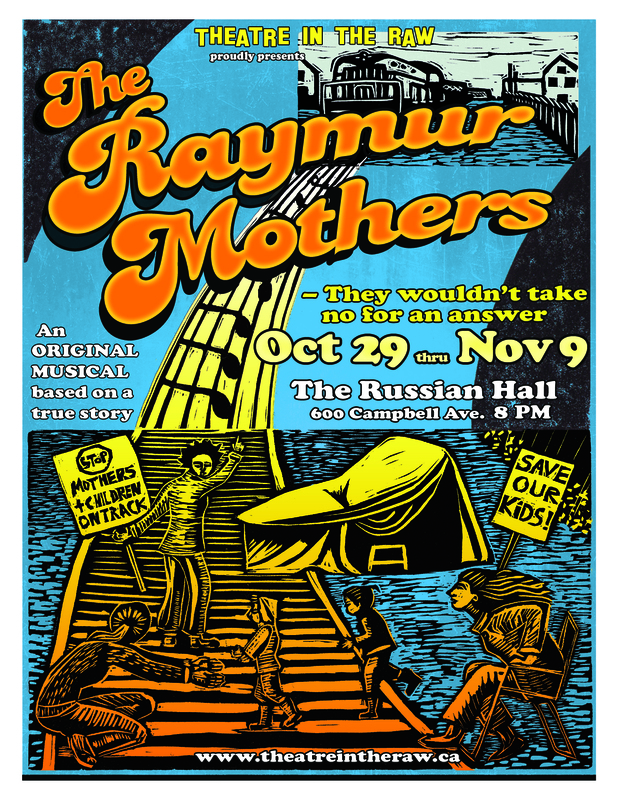 The Raymur Mothers was awarded Outstanding New Work in 2014 by the Ovation Awards. Bill Sample – music, Bob Sarti – book & lyrics. 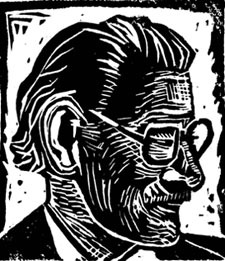 “…the music by Bill Sample and Earle Peach is excellent, and ranges all the way from a lovely spiritual, “The Tipping Point”, to the Chinese-inflected “Gold Mountain”.